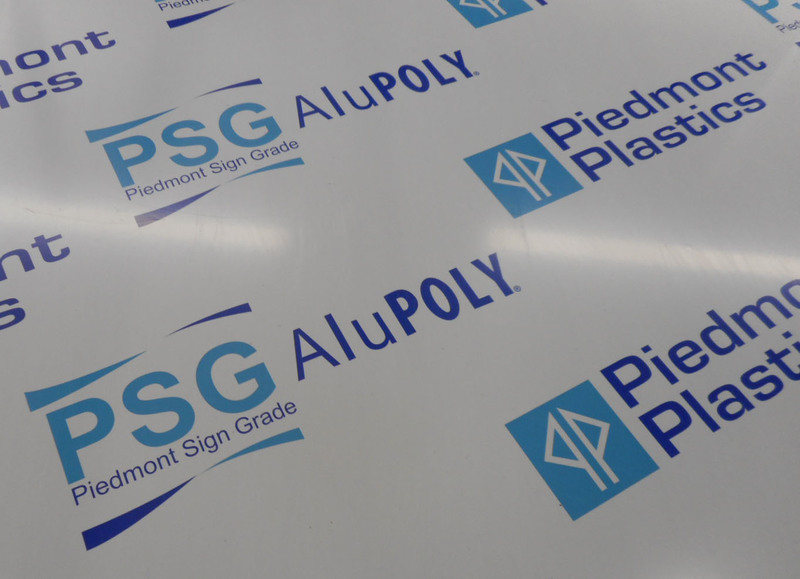 Piedmont Plastics' sign-grade AluPoly is an aluminum composite material (ACM) that can be used in a variety of applications and markets. AluPoly is strong and rigid, making it ideal for both indoor and outdoor applications. Its easily cleanable and scratch-resistant surface provides long-term durability. Anti-corrosion and primer treatments applied to both sides of the aluminum sheet make it impervious to water and most chemicals. A polyester painted surface accepts most types of ink and paints. The material offers excellent UV ray protection and weatherability for extreme outdoor conditions, is easily cut, fabricated, mounted and installed with everyday tools and can be digitally printed, screenprinted or applied with media direct-to-substrate. With these benefits, AluPoly increases efficiency, reduces labour and saves time and money for the production of interior and exterior signage, including real estate signs, point-of-purchase (POP) displays, temporary traffic signs, monument signs and many more applications. 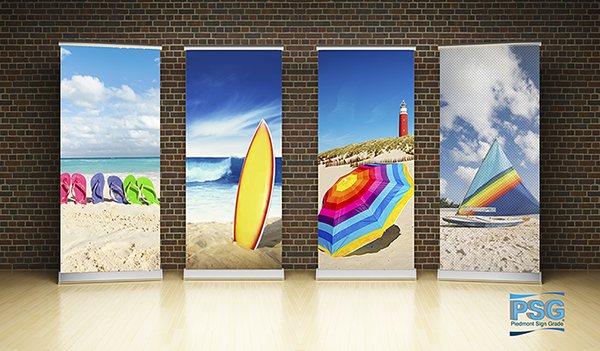 Many popular substrates for the sign and graphics industry are not simply base materials, but rather ‘sandwiches’ that combine multiple layers of different materials to create new composites.